We only solve one kind of problem... yours! As of today Allied Logistics has managed and implemented supply chain solutions for customers bringing cargo from as far as China and meet the expectations of customers like Sam’s, WalMart and Home Depot. Allied Logistics provides logistics solutions for customers of all sizes, including many of the world's leading brands and corporations. 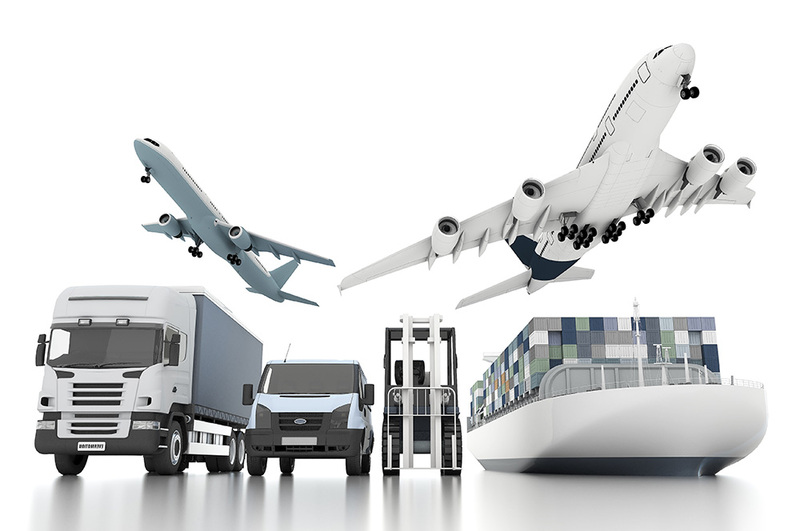 Allied Logistics possesses a ground freight transportation network with extensive coverage and high density. 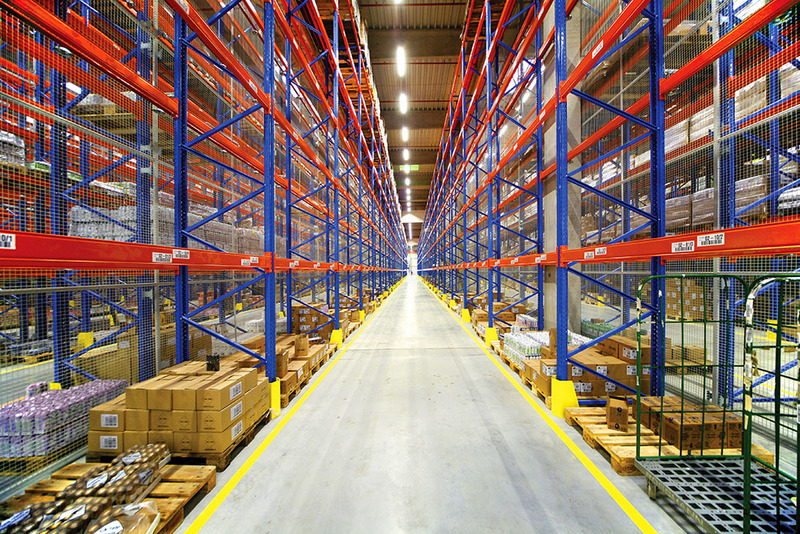 Allied Logistics warehousing solutions provide flexible, operational efficiency, robust inventory management and outstanding costumer service. Allied Logistics serves as a seamless extension of your company, we can help your business to work smarter and more efficiently. 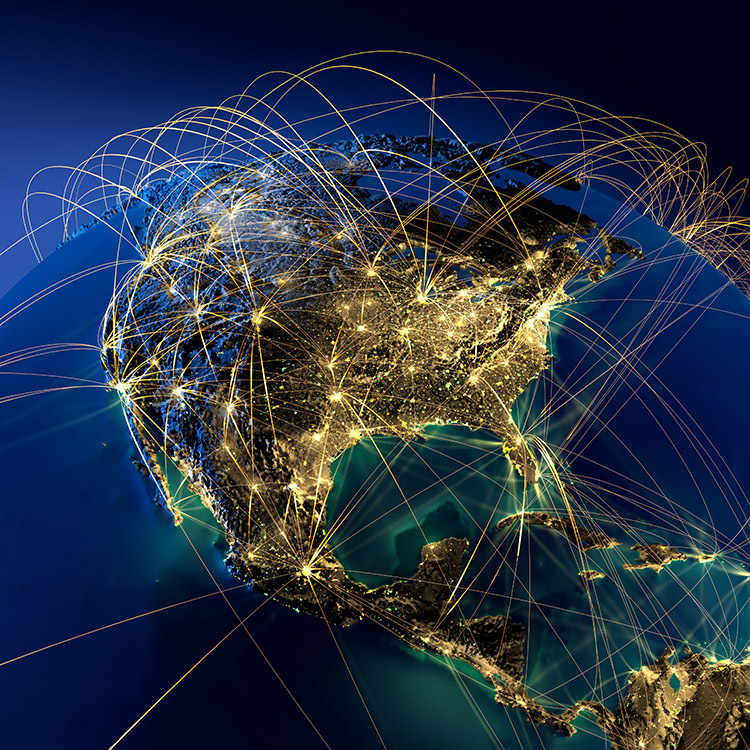 Allied Logistics provides global shipment solutions, our carrier network offers the most effective support based on your cost and scheduling needs. 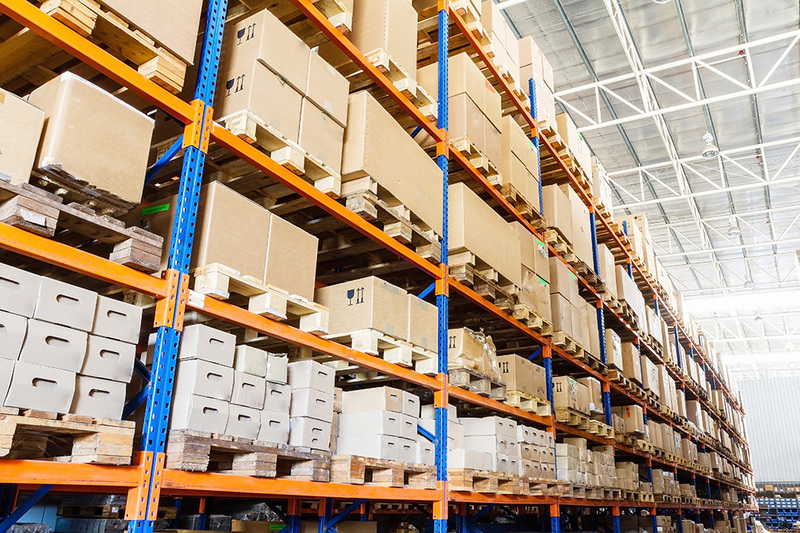 Allied Logistics integrates the sales and distribution services to offering a complete logistics solution and maximize their clients retail success. 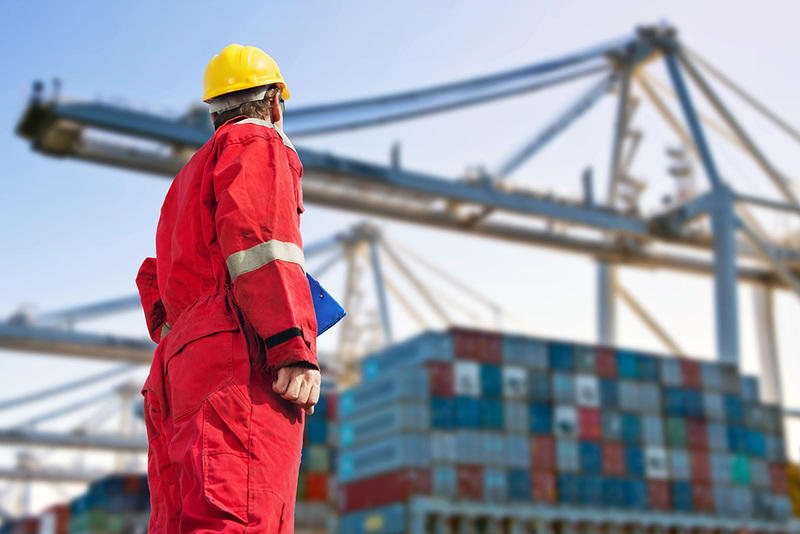 What can Allied Logistics do for you? 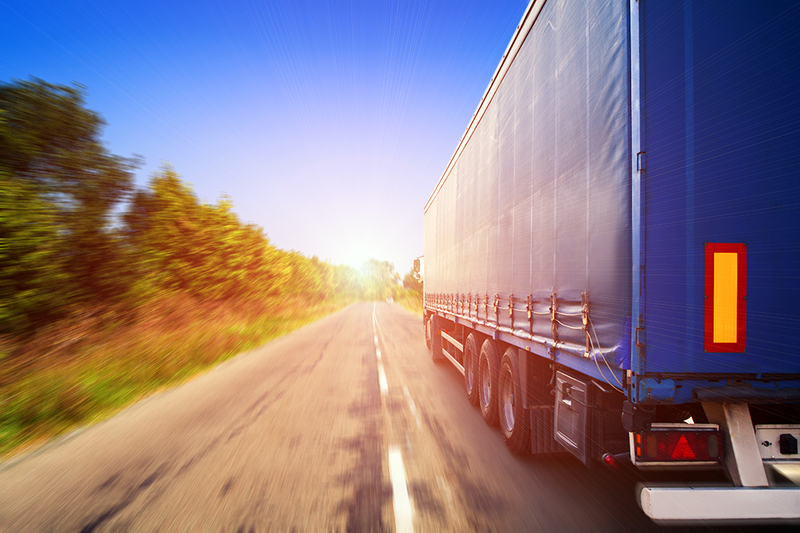 With customized rate structures, direct routing and freight consolidation, we offer flexibility that can reduce your overall costs. With routes every day to all points of the island we can assure fast & reliable service tailored to your needs. 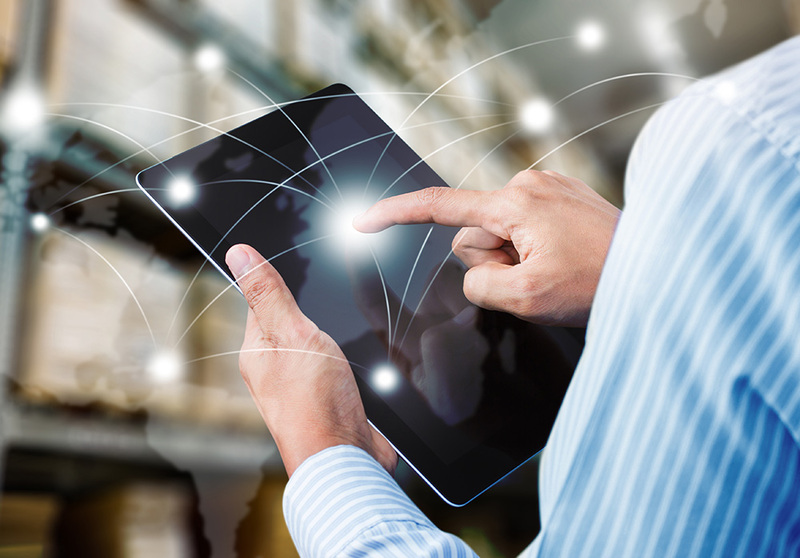 Direct routing to destination eliminates transfers and added handling, minimizing the risk of goods being damaged for over handling in transit. 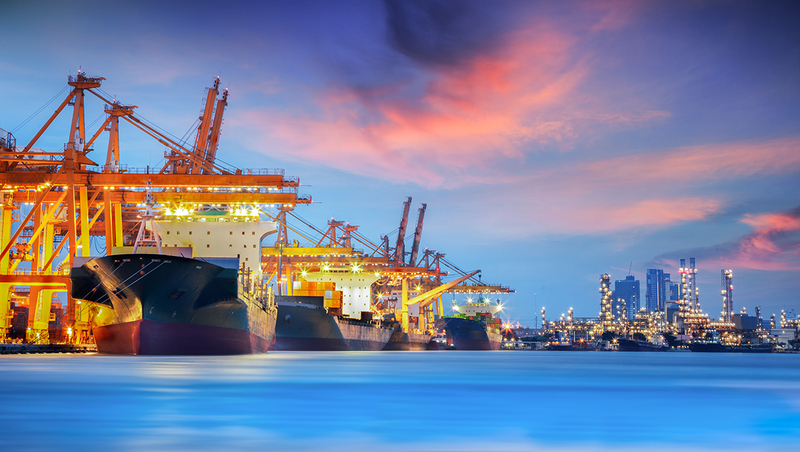 Allied Logistics Group can effectively manage bookings with maritime lines as well as get competitive spot quotes for Air, LTL or FTL movements. ALG will provide adequate traffic coordination and customer service personnel for booking tracking and fast clearance at the time of shipment arrival. To deliver the highest value to our clients, with unparalleled transportation and logistics management solutions that are based on our advanced proven technologies and feature rich enterprise suite of applications, and professionally delivered with the breadth and depth of expertise harnessed by our employees. Allied Logistics Group customer care philosophy is the reason clients consistently choose us as their strategic business partner. Our clients continue to achieve the highest level of customer service, at the lowest possible operating costs, by leveraging the full power of information sharing with our customers. Who is Allied Logistics ? 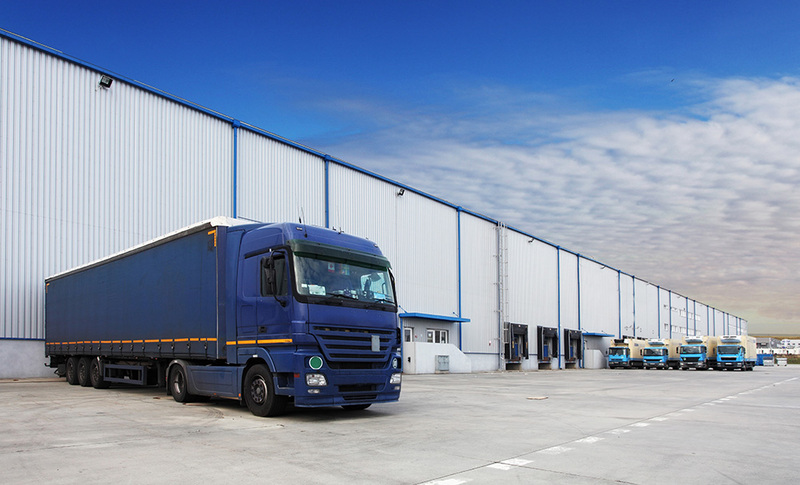 Allied Logistics has been created to provide specialized services, such as traffic management, transportation and warehousing, to the retail-consumer products industry. Today’s competitive market requires trimmed and cost efficient operations that can be passed to the final customer. At Allied we have the best resource, our people, with the experience and expertise necessary to provide your company with a total logistic solution. 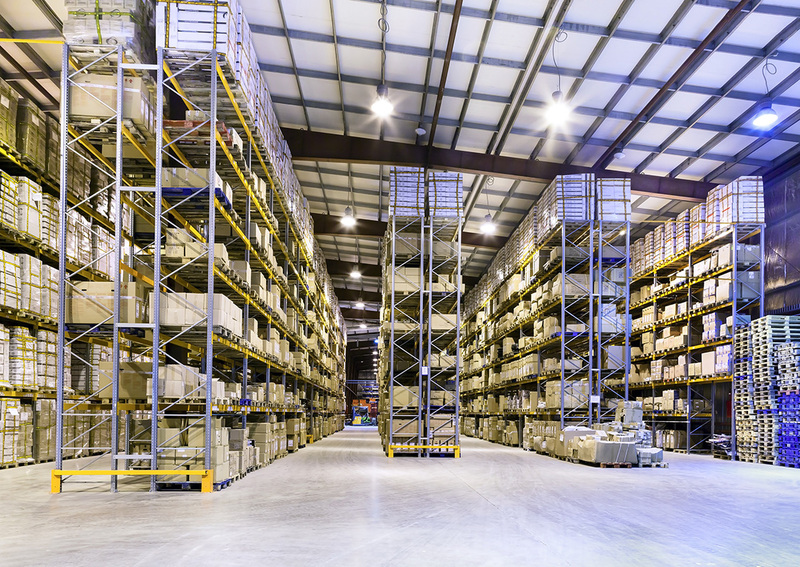 Allied Logistics Group has been on an unrelenting pursuit of one vision: to be the dominant Supply Chain Management provider for mid to large size distribution operations. Today, Allied's management and strategic alliance with customers is bringing the highest level of customer service, at the lowest possible operating costs. 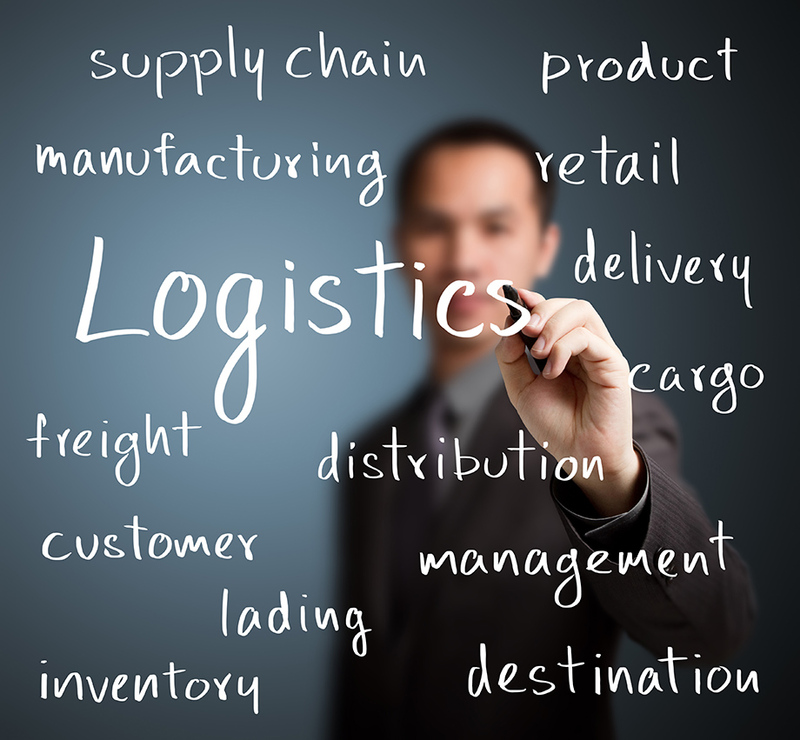 Allied Logistics Corp. is the number one SUPPLY CHAIN LOGISTICS MANAGEMENT COMPANY. Please complete the form below and click the Submit button to subscribe. Register to receive more information about our services and thank you for visiting our website www.alliedpr.com. At Allied Logistics Corp. we are very interested in your feedback, so please take a minute to fill the following form if your interested in any of our services or if you which to send us your comments, questions or suggestions for the website. Your opinion is very important to us. Thank you for your time and hope to hear from you soon. Street #1 28.5 km Rio Cañas Caguas,PR 00725. Maps here. Diana Street Lot P45 Amelia Industrial Park	Guaynabo, PR 00976 Maps here. Building #6 San Juan Foreign Trade-Zone 61 State Road #165 Km 2.4 Guaynabo, PR 00965 Maps here. register by filling the following form here. Copyright 2019. Created by Allied Logistic All rights reserved.